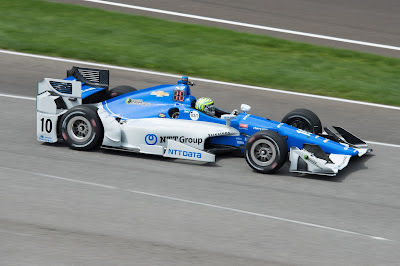 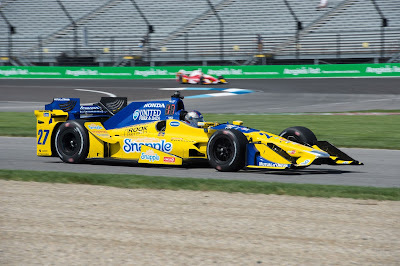 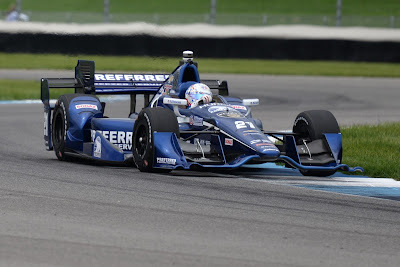 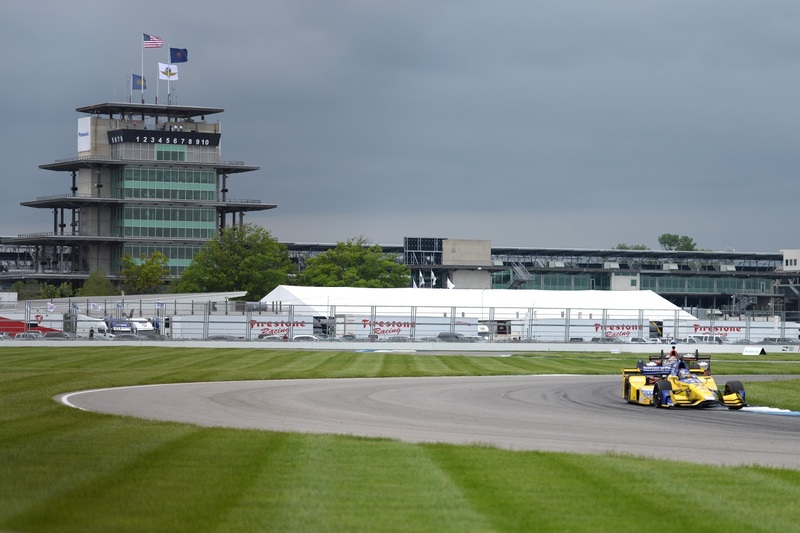 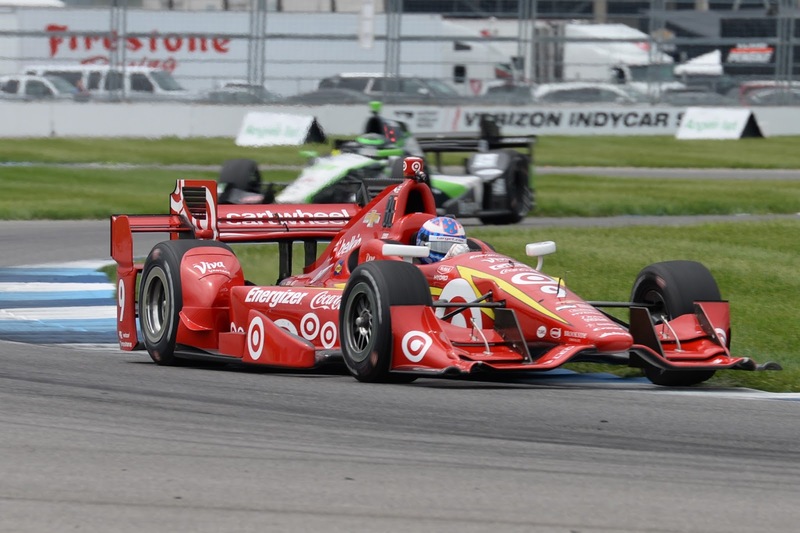 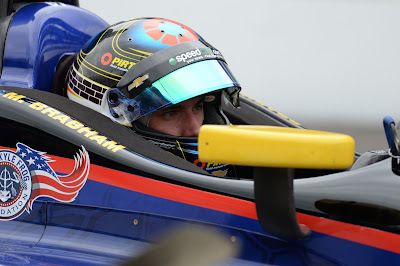 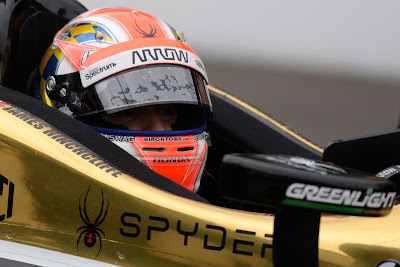 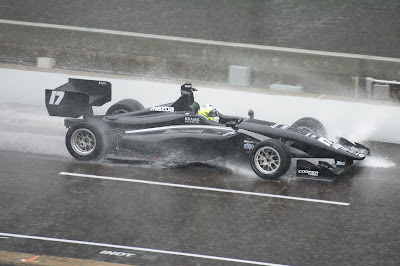 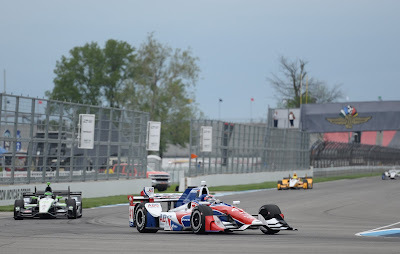 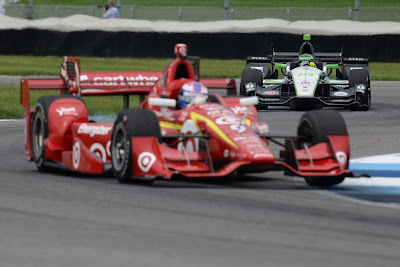 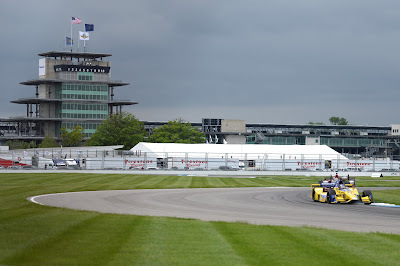 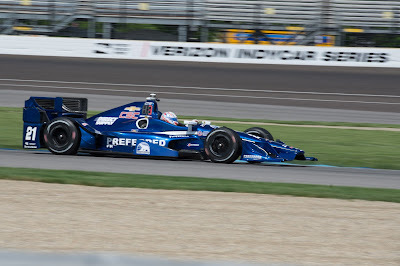 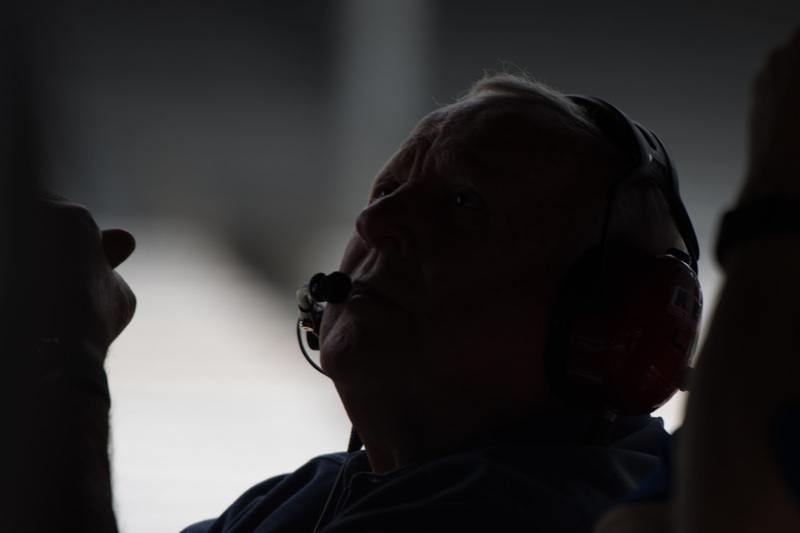 The weather held off for the 2nd and final session of the day which had Scott Dixon at the top. 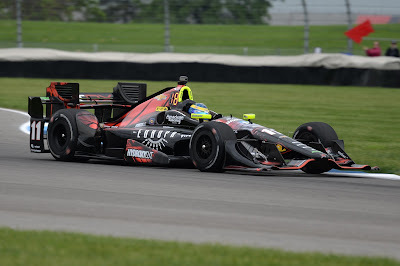 Dixon was one of 4 Chevrolet powered cars in the top 5 of the combined practice time sheet. 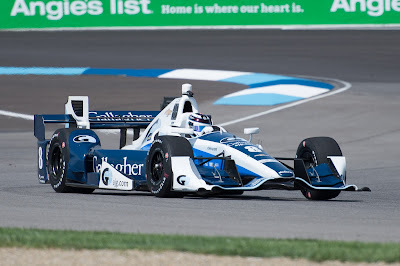 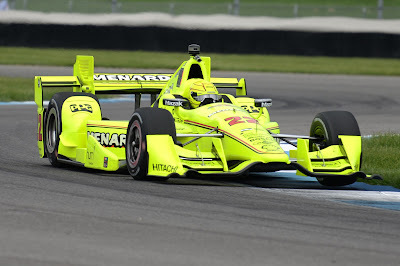 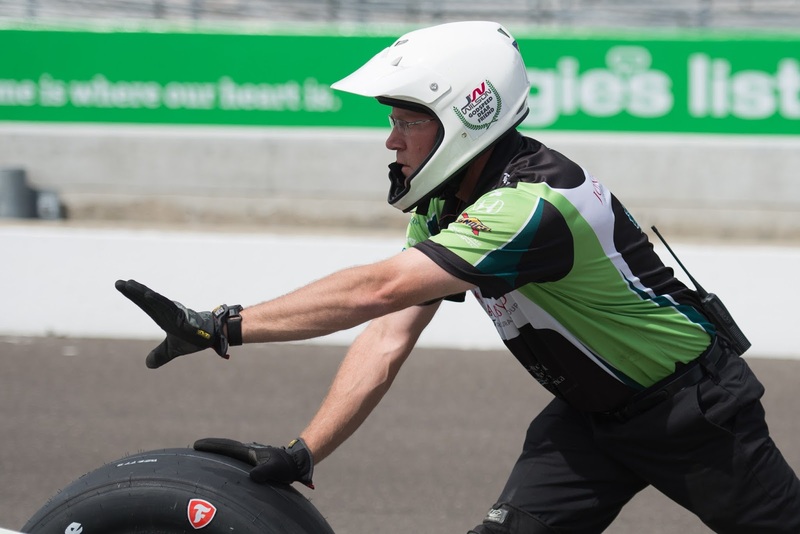 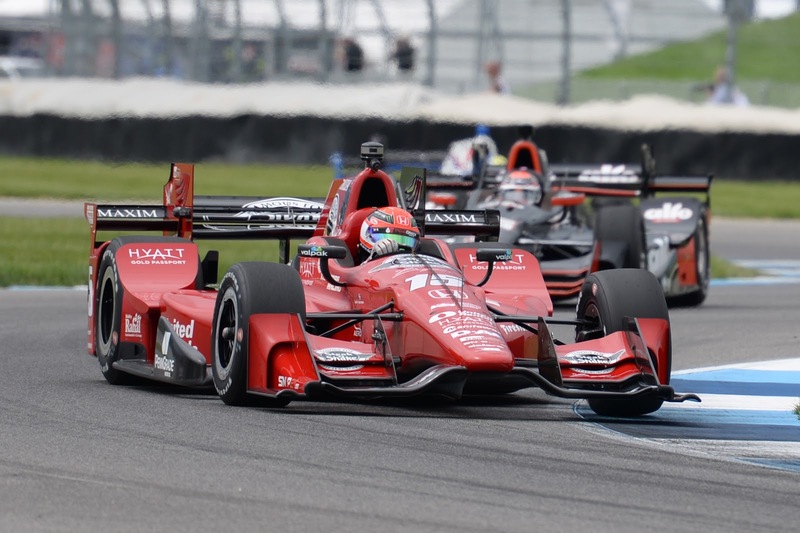 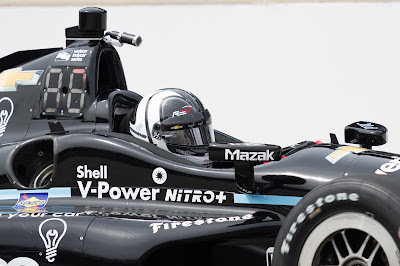 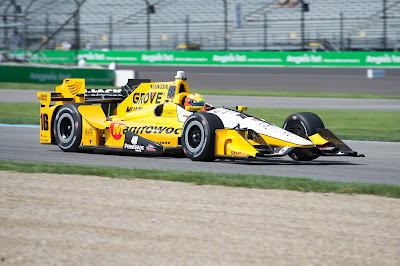 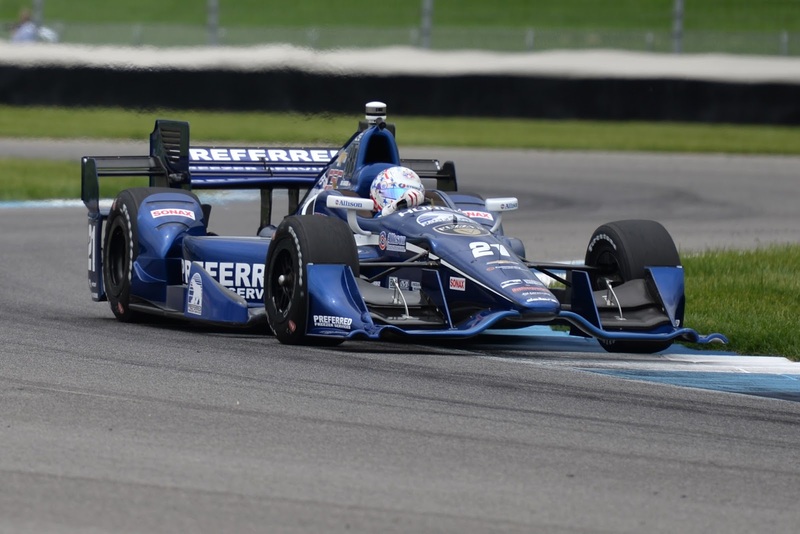 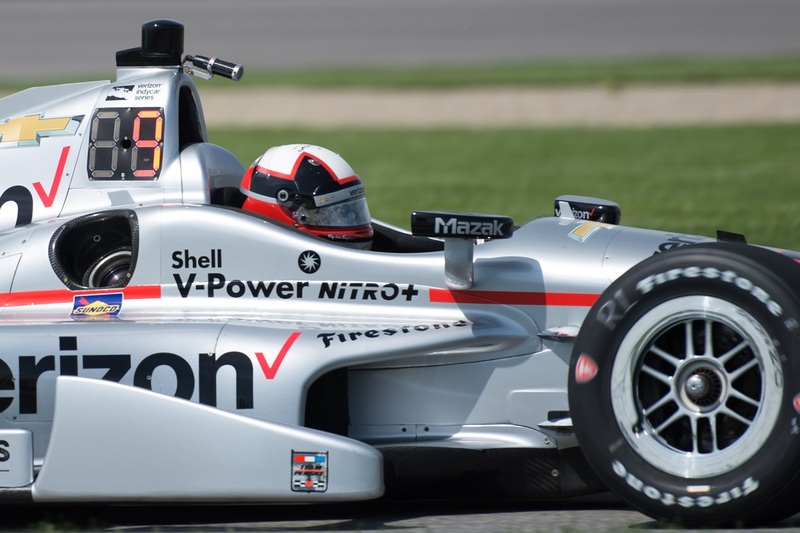 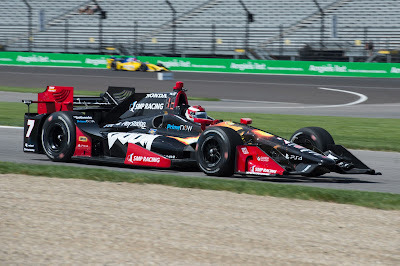 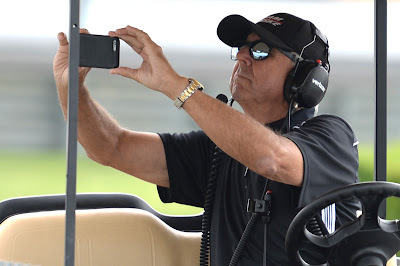 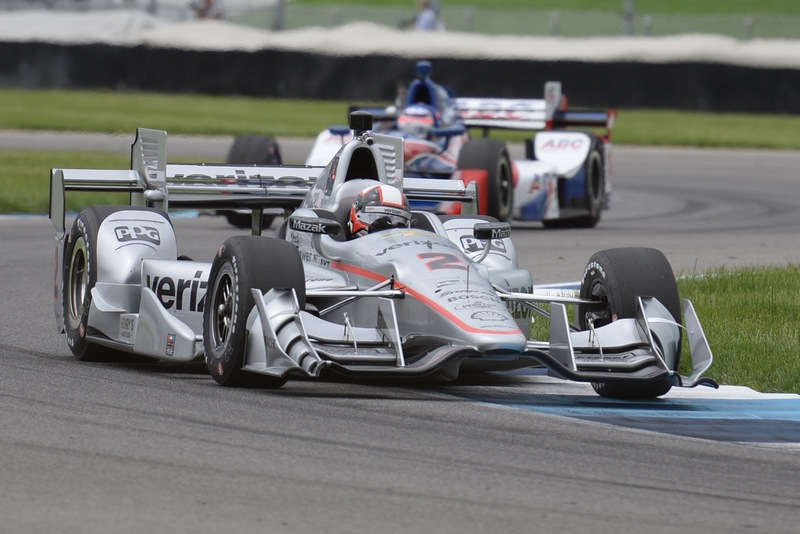 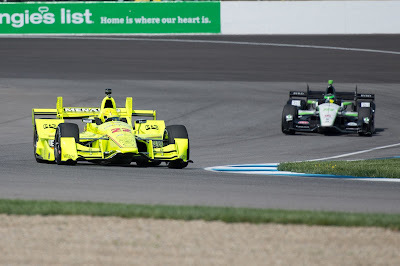 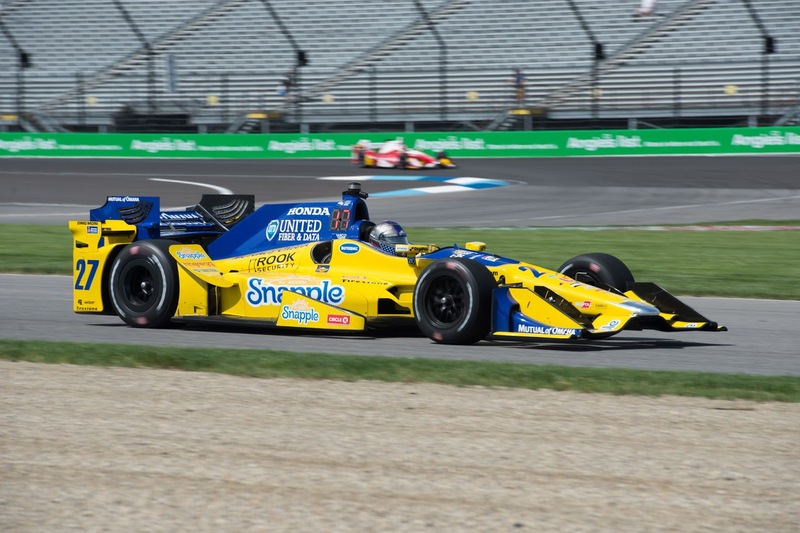 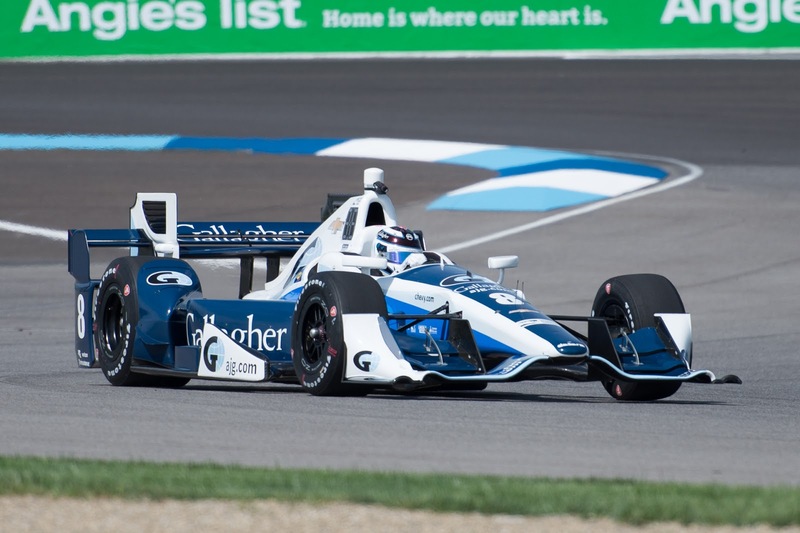 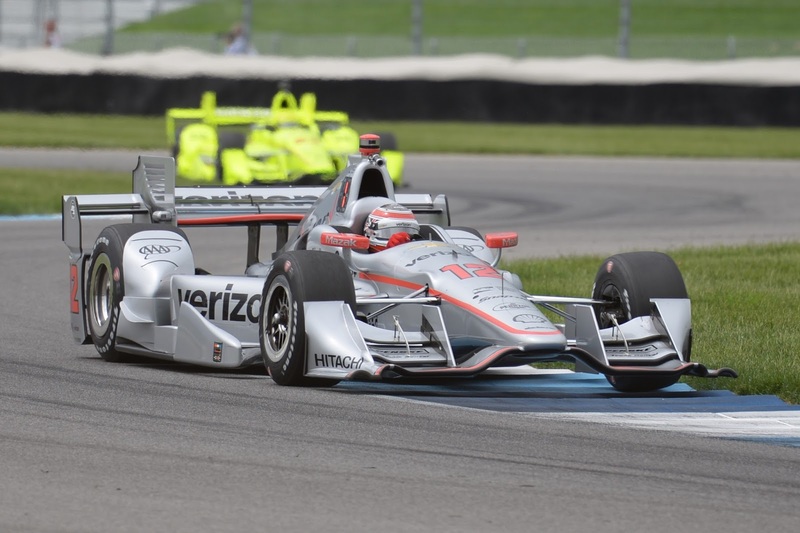 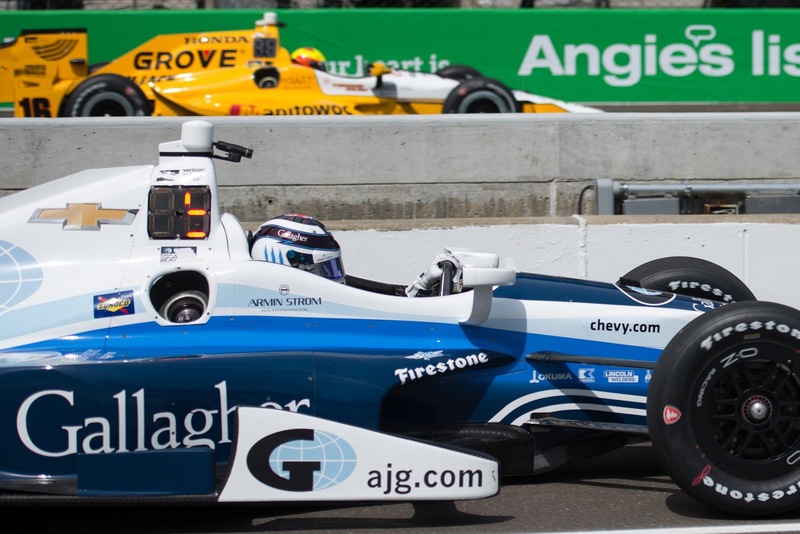 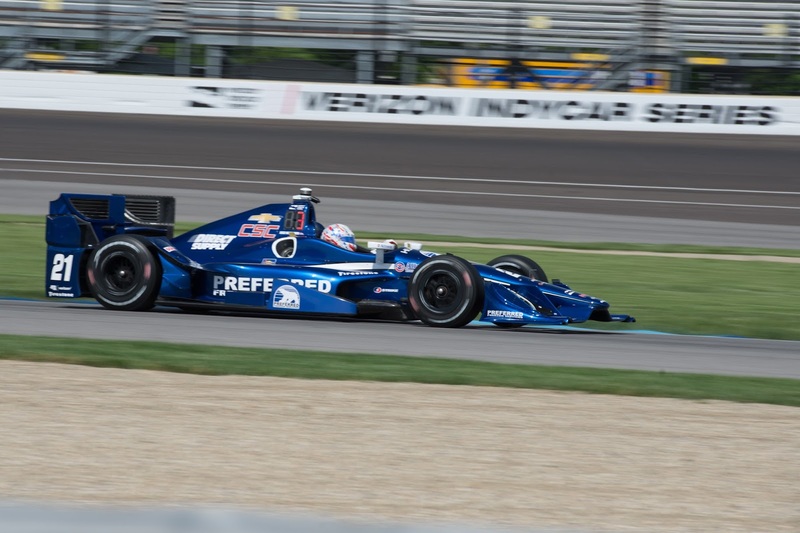 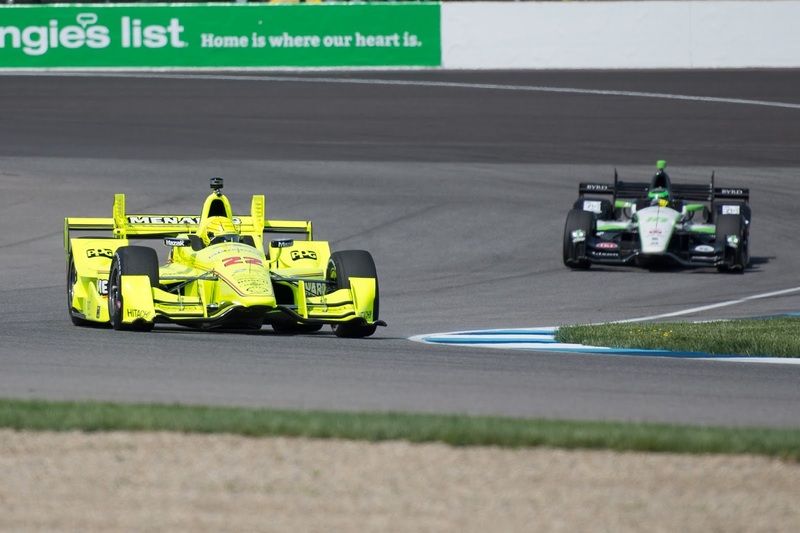 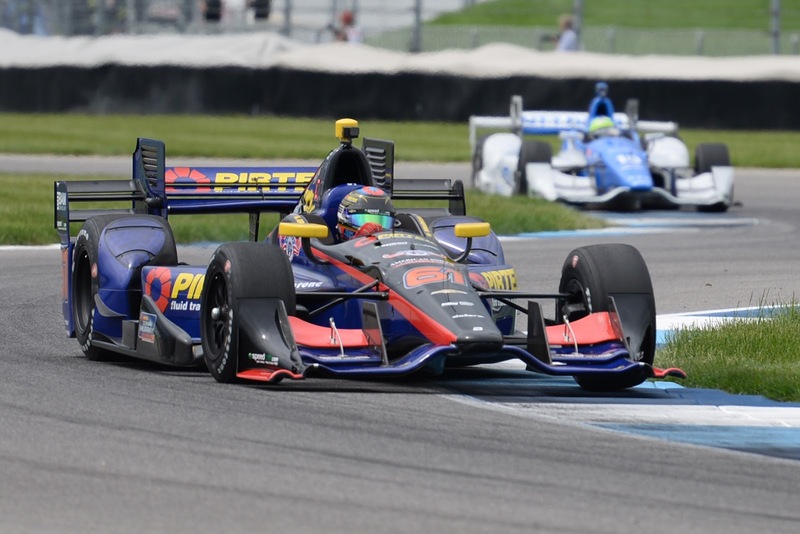 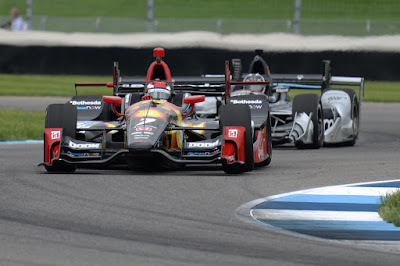 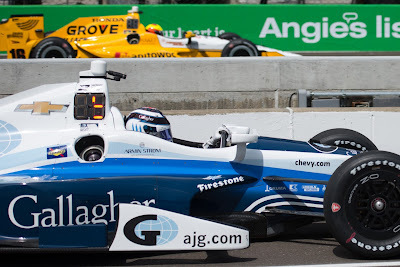 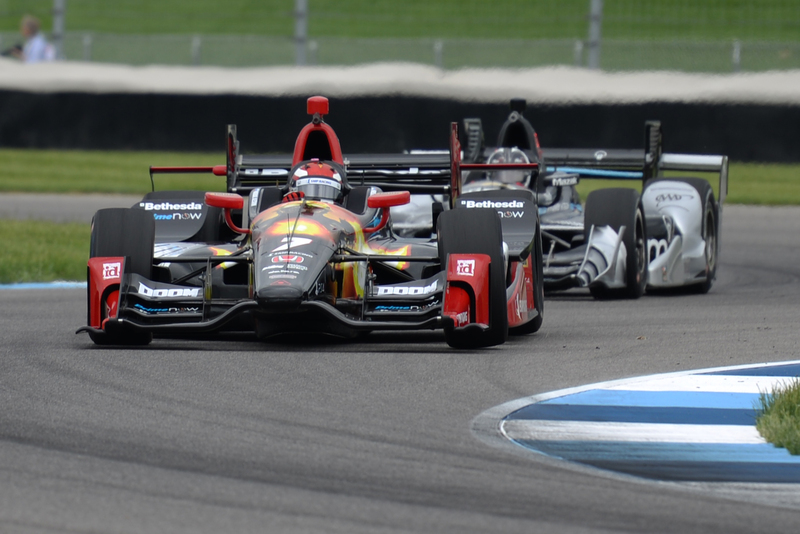 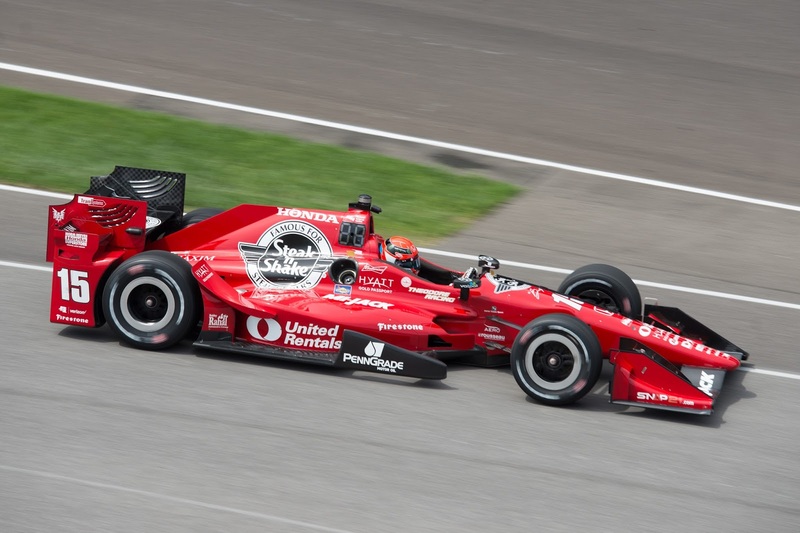 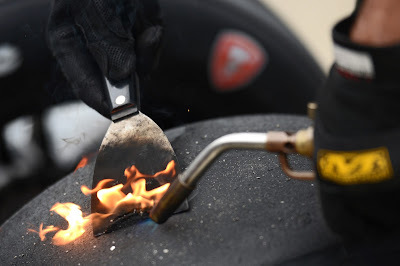 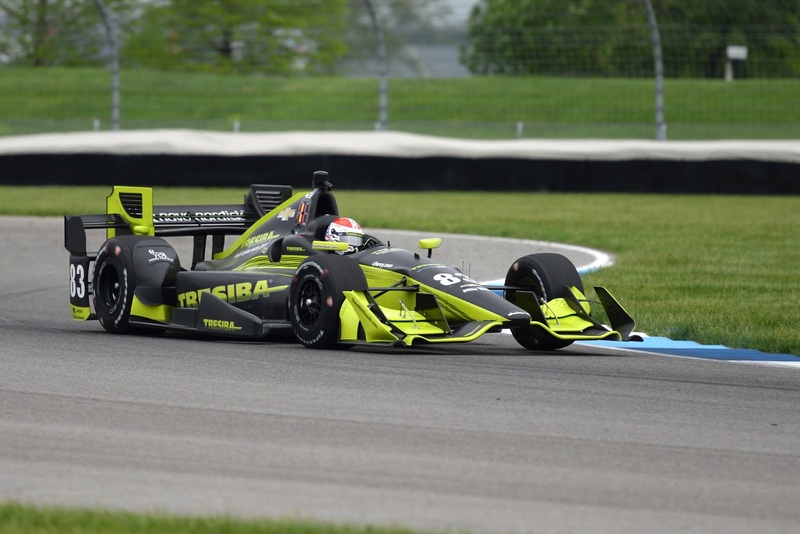 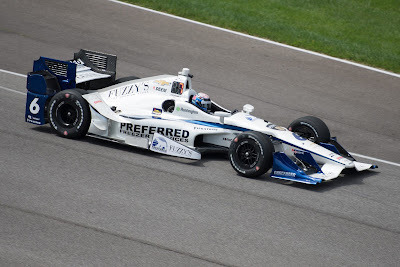 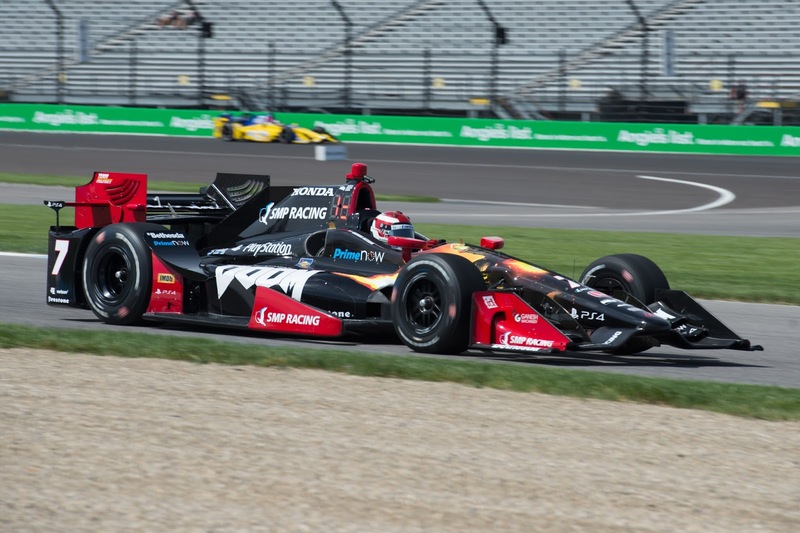 Practice for the 3rd Angie's List Grand Prix of Indianapolis began Thursday morning and to no one's surprise, Team Penske's Will Power topped the charts.